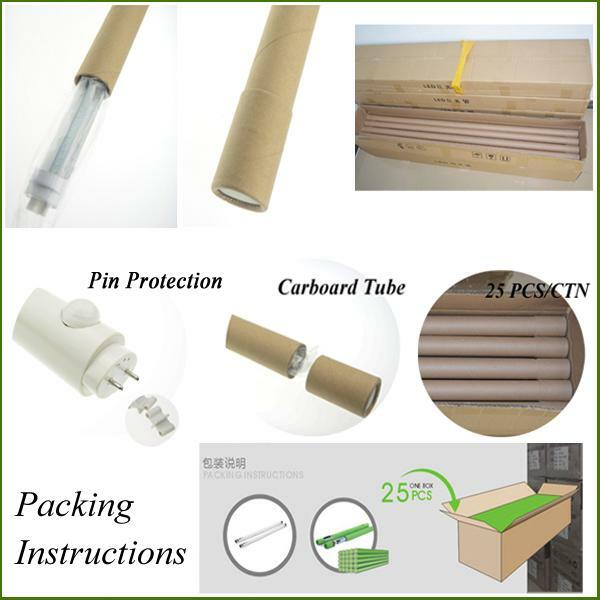 The T8 motion sensor LED tube light uses infrared technology that turns the light on when a person or a car is approaching. It's a sensitive light that can detect a full range of different motions and works perfectly in all types of dark areas. 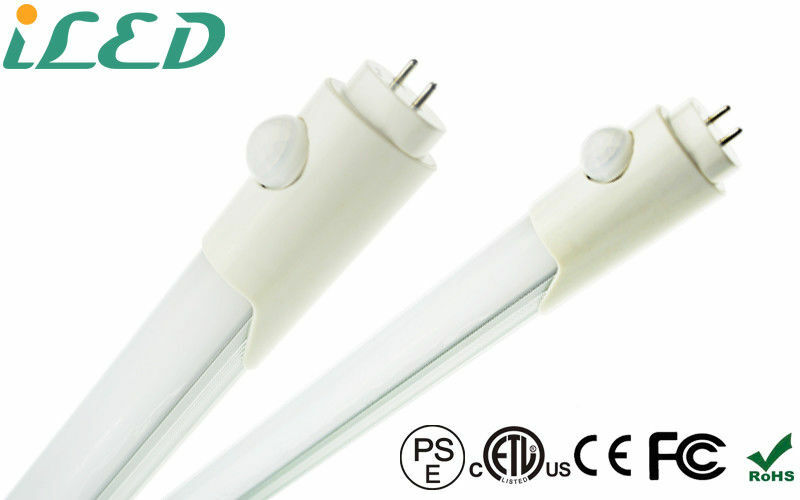 T8 Motion Sensor LED tube Light can be used for many different applications where detection sensitivity is required including car parking lots, corridors and walkways. (1) Sensor range is line of sight up to 12m. (2) Stays on for 3 minutes after motion detected, then goes to standby mode, the power will be reduced to 10% of the original power and then it will keep around 30 seconds till be totally off. (3) This sort of tube lights adopt the standard G13 socket. Light weight and anti-seismic. 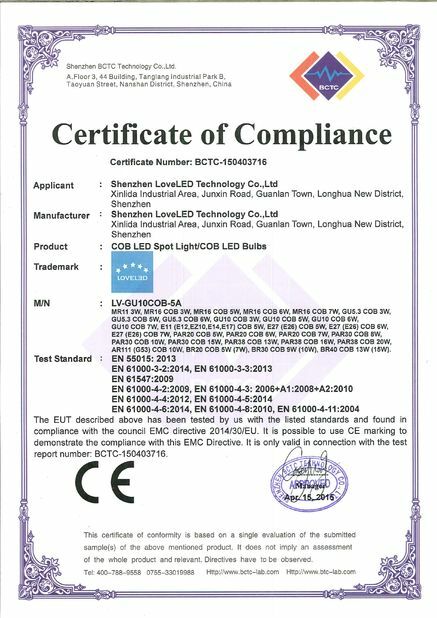 Easy installation, No ballast required, LED driver built-in.Wide voltage and constant current design. (4) Energy saving and high brightness 850-900lm; with high efficiency constant current drivers, saving 95% energy compare with traditional fluorescent tube. (5) MCPCB: 0 mm thickness and 0 heat conductivity. Make sure others will still work if one led broken. (6) Instant start, no glare light, no noise and no frequent flash. (7) No effect from radio interference. No UV, no infrared and no thermal effects. (8) Simple and fashionable appearance, elegant and never tarnishing. 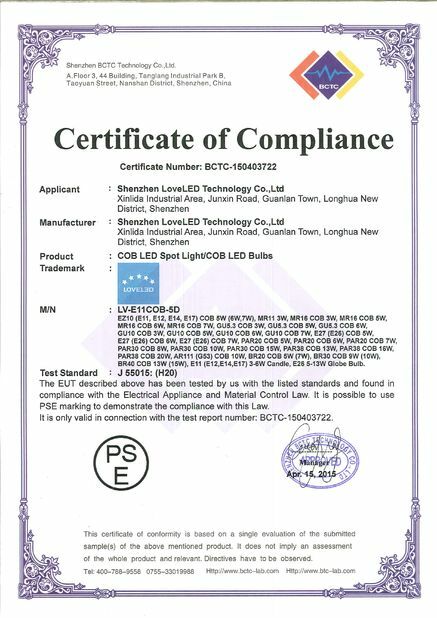 (9) Safety Requirement CE, Environmental Directives RoHS. 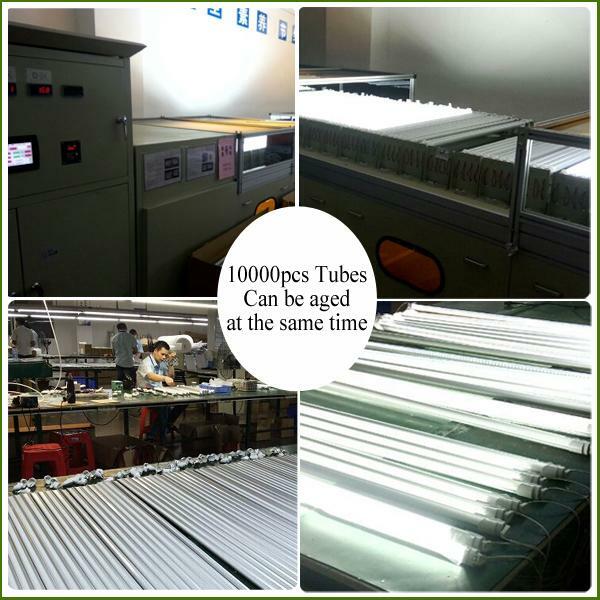 (2) If the traditional tube is with inductive ballast,please take off the ballastremove starter,then make replacement with LED tube. (3) only works in open, cage or wire guard style light fittings as the sensor needs to remain uncovered /visible.